I started to create my family tree just a few short years ago, and have since developed a love for genealogy. In the following pages you will discover the history of my Maternal side including the Murphy, Allie, Bolduc, LaRosee, Morse and McGovern families and the Gorgone, DiMuro, Cetrone, Cerra and Astone families. For my Paternal side of the family, we are just beginning to discover these families - Goodwin, Davis, Lambert, Stanton, Snow, Downey and Mann. Little is known today about the Goodwin family, my grandfather Harold Goodwin is my biggest brick wall, still looking for death and burial information for him and his half siblings and their families. Most Wanted - I am looking for information about the Goodwin Family. Can you help? There are blank forms here that you can fill out and submit for inclusion to this site. Please submit completed forms and any photos as an attachment via E-mail to the address on the forms. Your name will be referenced as a source for the information and photos you share. You may also use these forms or E-mail me to correct or update information on this site. Thank you for sharing your history! Because some of the information on this site includes living descendants, it contains information that I consider private. To protect these people, I ask that you register, which monitors who can see the files. Please complete this form to receive the user name and password to access the files. Received several photos from the estate of Jessie Mabel Goodwin and we need help identifying who is in them. 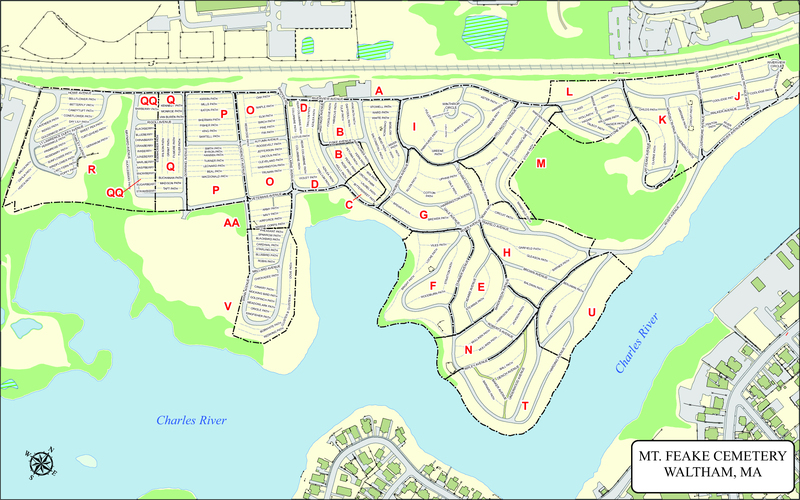 Click here to go to my collection of Cemetery maps. Spring 2017 - Murphy Reunion! Thanks to my cousin Elaine for setting up a family reunion of the Murphy cousins. I had the opportunity to visit her and take photos of her family albums, many of which came from her parents Tommy and Pat. Also received some interesting genealogy on the LeBlanc/White family from cousin Deborah Higgins. Thanks to all who share our family history. Spring 2015 - Goodwins! Thanks to my cousins Julie and Christina, the Goodwin family history has improved. My sincere gratitude to them for sharing their stories and some amazing photos. 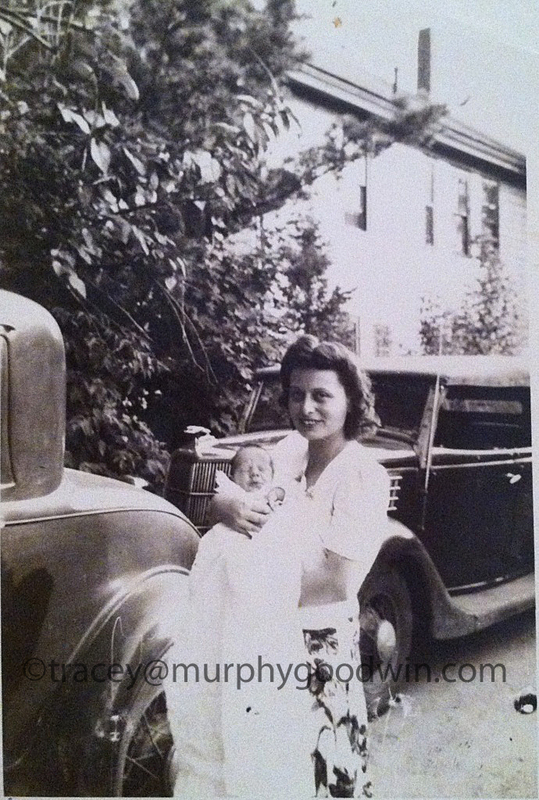 Spring 2014 - The Bolducs/Jacques and other Somersworth, NH families come to life. I took a day trip to Somersworth, NH and visited many of the areas where these families lived. I have photographed the whole Mount Calvary Cemetery and am slowly adding all the photos to the family pages. 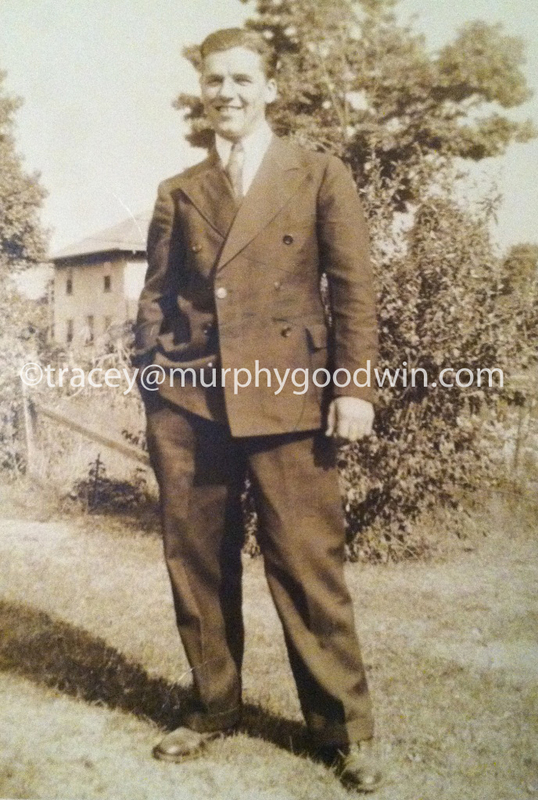 September 2012 - Special thanks to my cousin Kathleen Dunn for providing the McGovern Family history. Summer 2012 - The summer has been filled with finding ancestors in the Goodwin/Davis family. Many people have helped me with document research and photos outside of Massachusetts and I thank them for their help and support along my genealogy journey. Most Wanted person Found! Thanks to an Adoption Search Coordinator at the Department of Children and Families in Boston Lewis Goodwin, my father's brother has been found. I am hoping to be in contact with his children to get pictures of him and learn more about his life. April 2012 - All about the Davis Family! 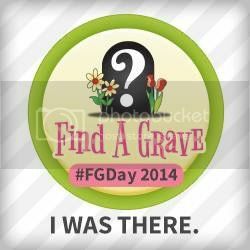 Special thanks to the Find a Grave volunteer photographers for getting many headstone shots. March 2012 - Goodwins found! A portion of the brick wall crumbles as I have located the name of my father's sister! A death certificate and cemetery contact has led me to her final resting place and a surprise - her mother is buried there too. Now that they are found they will never again be forgotten. Lambert/Davis Families Found! Special thanks to my Aunt Peggy for sharing so much information and her memories of her childhood with me which has opened up a whole new side of my family to me. 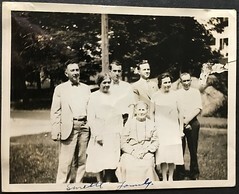 Lots of new information on the Bolduc family, including photographs of their burial places in Mount Calvary, Somersworth, NH thanks to Michelle Smith for all her help with this line. December 2011 - Added Bolduc and Allie (Alie, Alix) families. November 2011 - Lots of new photos from John and Carmella Murphy's personal collection have been added. If you have any questions, comments, are interested in using the information from this site or would like to share your own research, please contact us. We look forward to hearing from you. Copyright © 2018 Tracey Goodwin Contact me prior to using the information and photos from this site.